The National Association of Association of American Veterans (NAAV) would like to introduce our veteran families to a new organization dedicated to serving and “helping people.” The Chairman of this organization is Ms. Gloria Herndon. This organization has been servicing people for over 12 years. 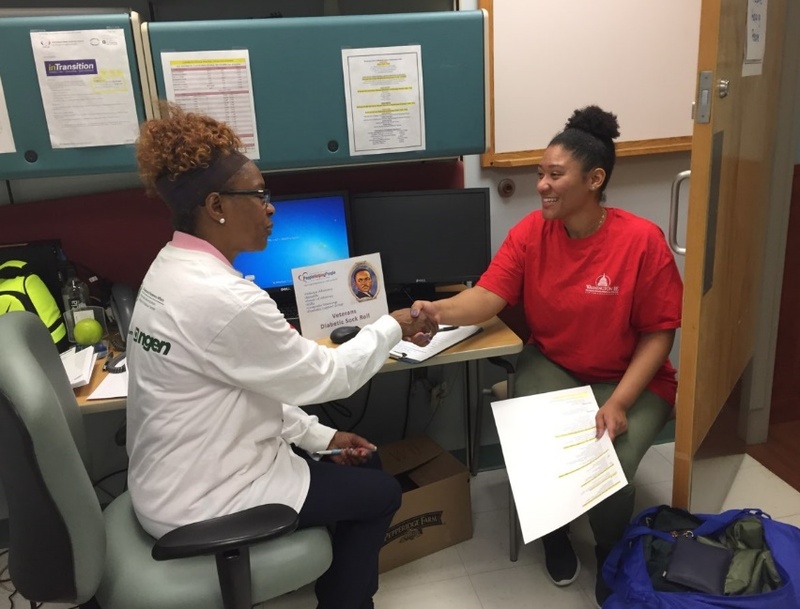 NAAV CEO and President Constance Burns, met Ms. Herndon recently at the DC VA Medical Center’s Winterhaven Homeless Stand Down held on Saturday, January 26, 2019. To assist veterans and seniors in planning their estate and wills by providing free will writing services in a caring, and compassionate manner. We will facilitate training and seminars to articulate the value and benefits of estate planning. As well as the importance for family and love ones. People Helping People Foundation (PHP) is a will writing service for veterans. Provides education and awareness to families in helping them planned and finalize their wills and estates. These services are offered to help ease burdens for military personnel and their families. 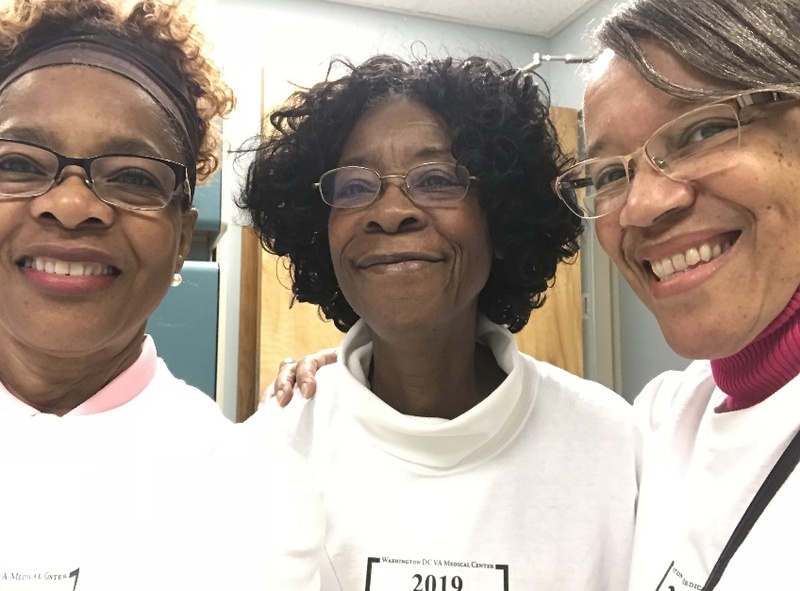 This program is run and operated by three retired female veterans. – Conduct intake applications for general wills or living trust – Make referrals for pro bono assistance – Participate in numerous veteran and senior outreach programs (Winterhaven, Veterans Computer Training, Diabetes Awareness, National Salute Week, etc.) – Disseminate information and serve as a resource for the exchange of information for veterans and seniors to improve services available for veterans and seniors – Promote the use of other VA programs, and benefits. For more information about this organization, please visit their website at: Php-foundation4vets.org. This entry was posted in News and Events, Organization News, Partner News, What's New. Bookmark the permalink. ← Do You Have A Relationship with the LORD God?